The increasing population in Asia brings up the need for integration of healthcare for efficient and timely manageable treatment for different diseases. Healthcare domain is one of the most important and challenging fields in terms of data collection and analysis. This domain always provide lots of opportunities to explore the hidden knowledge in accessing health records. With the growth of unstructured data in large volume that leads towards the solution by the NoSQL data management tool to manage the huge amount of data. This framework proposes a MapReduce Approach (MRA) for data management in healthcare industry with join based expectation maximization algorithm for NoSQL data management solution, which scales the data with accurate modality. This approach also simplifies the way to integrate healthcare data from different models in the distributed environment from different health hubs. 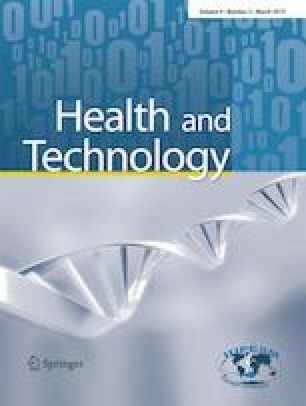 Experimental results show that the proposed approach works in a scalable manner to integrate and match the unstructured data of different health data sources. Examples are illustrated with suitable methodology and further research scope is pinpointed. The author(s) declare(s) that there is no conflict of interest regarding the publication of this paper.